ALTON – Godfrey Firefighter Captain Jacob Ringering, 37, is being laid to rest Tuesday at the Valhalla Memorial Park in Godfrey following a funeral at St. Mary's Catholic Church and a funeral procession including as many as 250 fire engines from across the region. 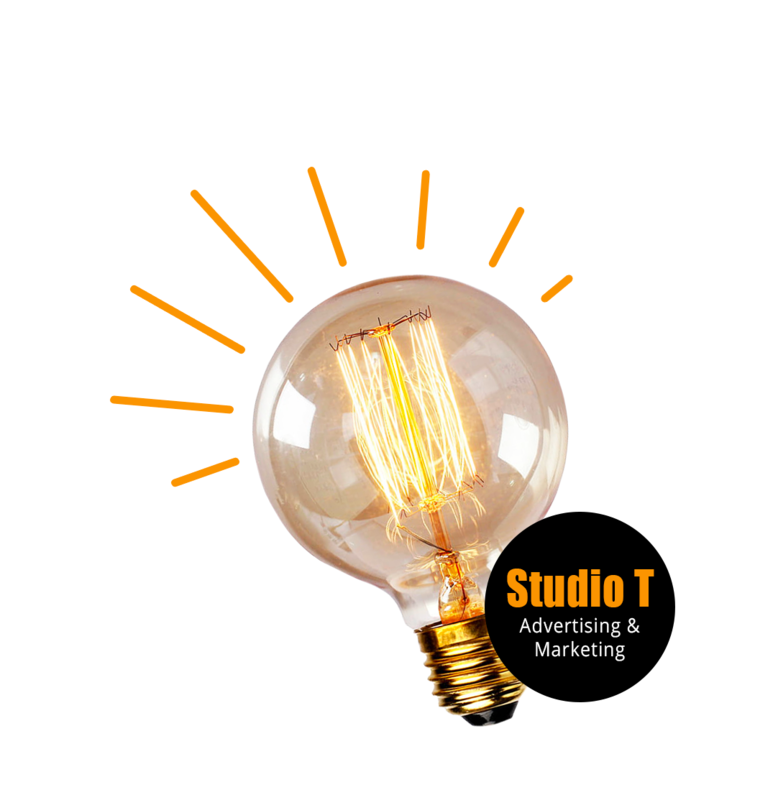 The Buzz Magazine is proud to be operated by Studio T. Marketing! Contact us to learn how you can become a part of the Studio T. family! 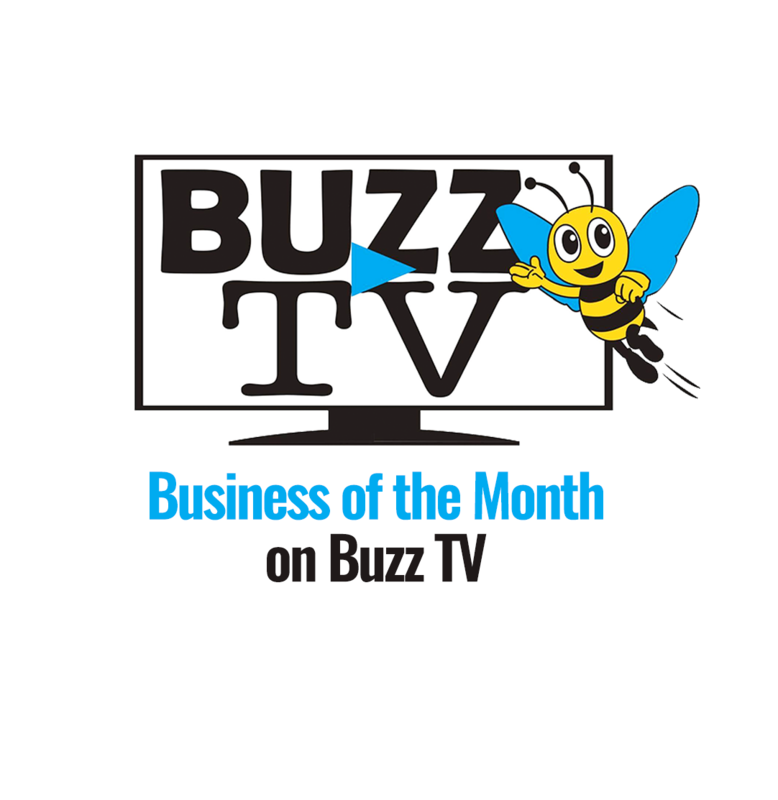 Learn about The Buzz, see our Business of the Month, and more with Buzz TV! 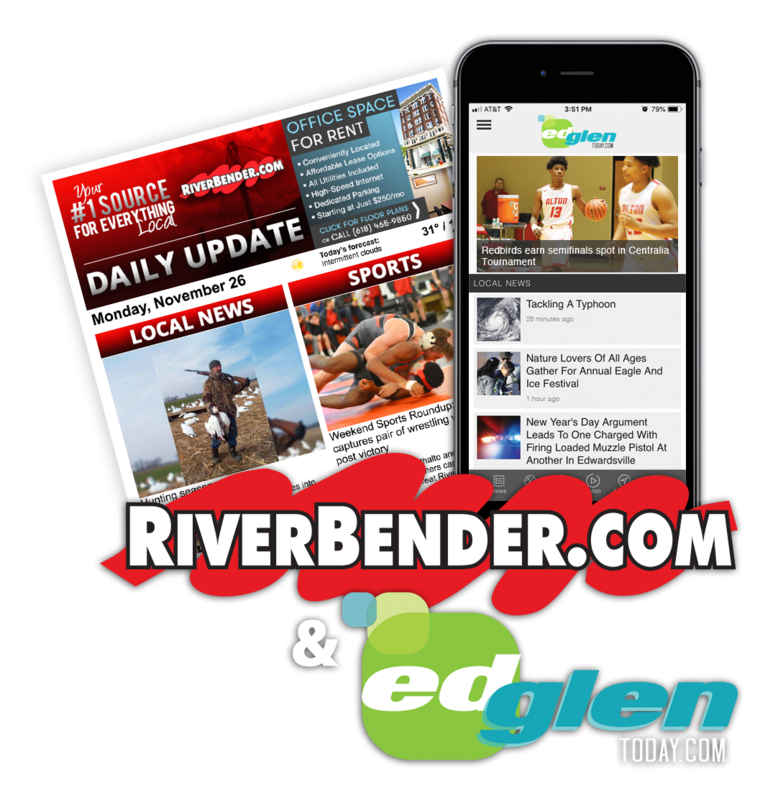 Through our Partnership with RiverBender.com and EdGlenToday.com, you can boost your business' online presence with targeted advertising that is guaranteed to bring results. Our targeted advertising program will allow you to choose who sees your ads and when - all you have to do is tell us who you want your customers to be! 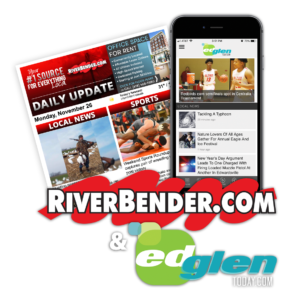 Through our partnership with RiverBender.com and EdGlenToday.com, you can boost your business’ online presence with targeted advertising that is guaranteed to bring results. Our targeting advertising program will allow you to choose who sees your ads and when – all you have do is tell us who you want your customers to be! 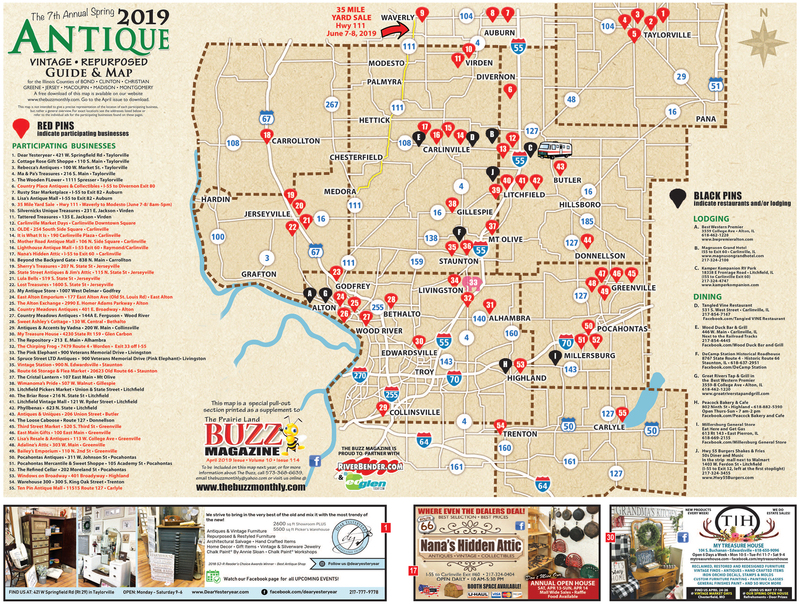 Welcome to The Prairie Land Buzz – a FREE publication developed to promote pride in our region’s heritage. The editorial platform of The Buzz is simple. Stories are about the people – farmers, gardeners, artists, scientists, musicians, educators, business owners and entrepreneurs – all within the context of the region, and the spirit of the people. 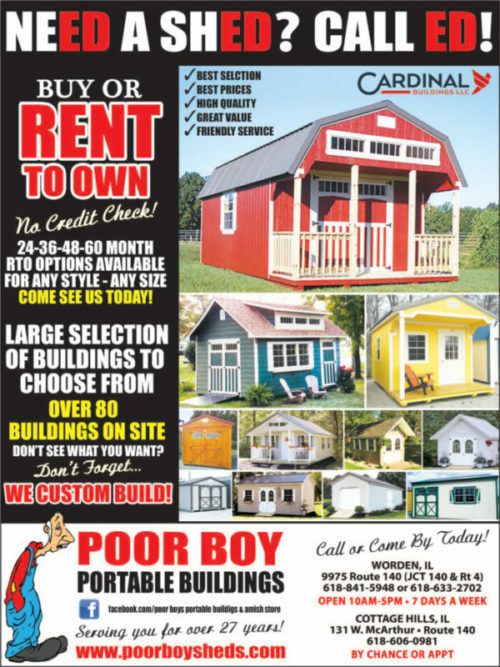 We also have special departments, like free classified ads and a calendar of events in every issue. And because living on and with the land has always been so important to the region, farming, gardening and agriculture will always have a strong presence in the magazine. 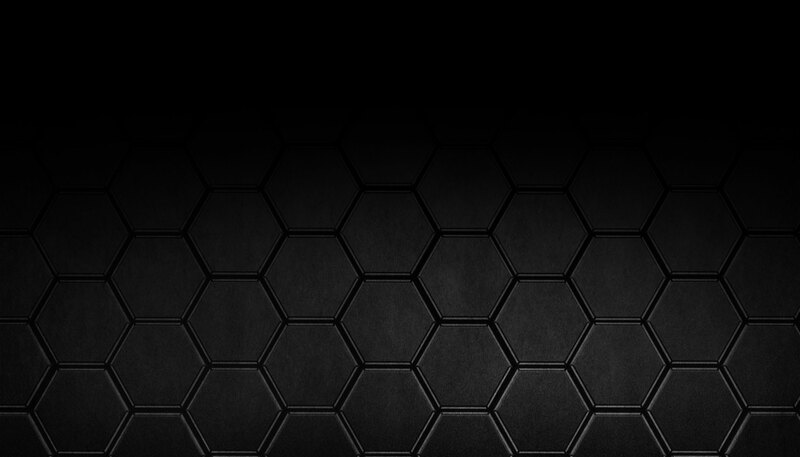 If you have comments, questions, or even suggestions on a possible story, go to the contact page and send us an email. We’d love to hear from you. And if you like The Buzz, make sure you patronize and thank the advertisers. 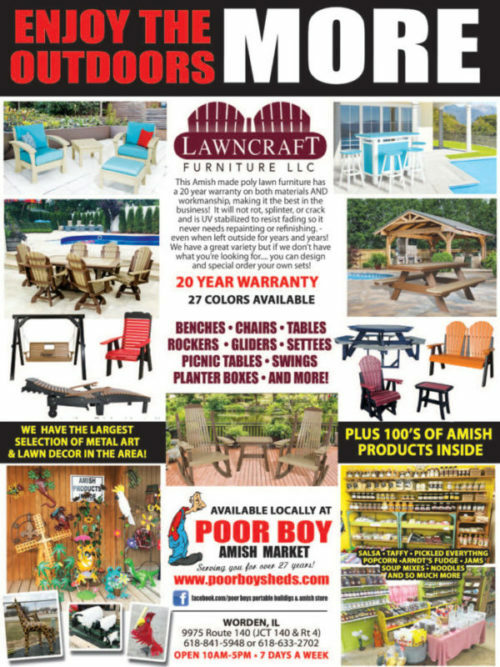 Their support is the reason the magazine can be brought to you FREE every month! To promote pride in our region, its heritage and people by sharing their positive and uplifting stories, to promote small businesses, especially locally owned, and to provide those businesses with a cost effective means of advertising to a broad area. 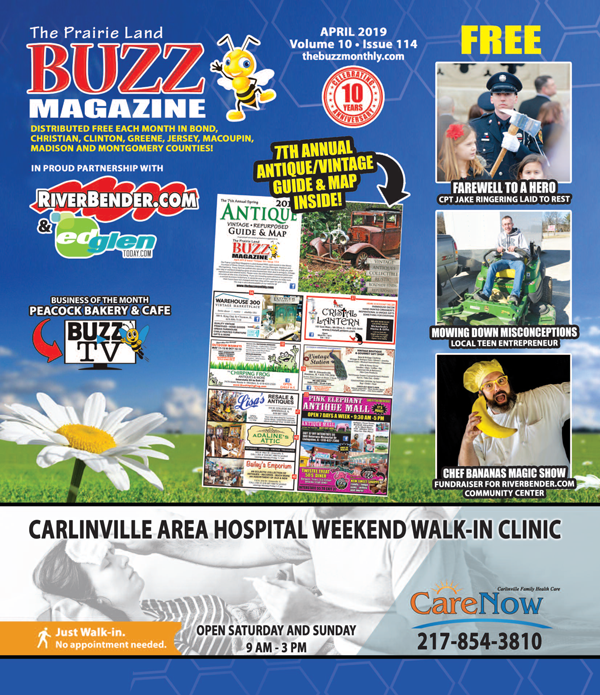 See our featured businesses, learn about the Buzz, and more with Buzz TV!